Every three minutes a child suffers a toy-related injury requiring an emergency room visit, says the researchers at the Center for Injury Research and Policy at Nationwide Children’s Hospital. The study, published in Clinical Pediatrics, compiled injury data to determine what kinds of toys promote injury and send children to the emergency room. If your child or someone you know has suffered a serious injury caused by a defective toy, the Fort Lauderdale dangerous children’s toy attorneys at Yeboah Law Group are here to review your case and represent you in seeking damages for your child’s injuries and losses. 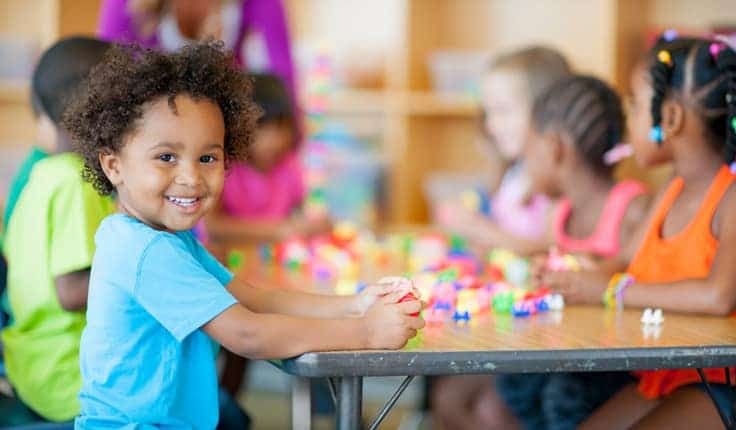 The U.S. Public Interest Research Group (USPIRG) publishes an annual survey of toy safety, Trouble in Toyland, which has led to approximately 150 recalls and other safety regulatory actions and served to educate the public and policy makers on the need to protect the health and wellbeing of children. The Consumer Product Safety Commission (CPSC) governs toy safety standards and they have established rules and regulations that place limits on the allowable levels of lead and other toxic substances used in making children’s toys, size requirements for toys for young children, warning labels about choking hazards, the danger posed by magnets, the importance of keeping batteries away from children and setting noise limits on toys. Unsafe levels of lead, chromium and phthalates, which can undermine brain development, cause severe skin reactions and cancer in children. Magnets, which if swallowed can cause tremendous damage to the child’s internal organs and lead to death. Excessive noise levels. Exposure to high levels of noise can cause hearing loss in young children, which can hinder speech development. The CPSC reports that of the approximately 146,500 toy-related injuries in 2015, 58% of the injured were boys, and 97% of victims who required emergency department visits for toy-related injuries were treated and released. The toy that caused the greatest number of injuries (25%) for children age 15 and younger in 2015 was the nonmotorized scooter. The number of injuries from nonmotorized scooters has held steady between 2010 and 2015. There were 11 toy-related deaths in children under age 15. Five of those deaths were associated with riding toys and all the deaths were due to motor vehicle involvement. When you are pursuing a legal claim for your child’s toy-related injury, it is based on the legal principle of product liability. You are claiming that the defective design, manufacturing or marketing of the product was directly responsible for your child’s injury. The basis of your claim, whether your toddler swallowed the batteries in a talking bear, or your tween son broke his wrist riding a defective toy scooter, will be negligence on the part of the product manufacturer. If your child’s injury is superficial and does not require medical treatment, it is not likely to be worth filing an injury claim over it. In the case of a serious injury, an experienced Fort Lauderdale product liability attorney will review your case and help you determine your chances of recovering compensation. If you are looking for the latest information about toy safety recalls, the CPSC publishes toy safety press releases, injury statistics and a toy safety holiday blog to help guide parent’s toy purchases. At Yeboah Law Group, we are ready to help you with your toy-related injury case today.  Our products liability attorneys can help parents win compensation on behalf of their children when they have sustained a serious injury from a toy. We offer a free case review, and we do not charge legal fees unless we are successful in recovering compensation for your child. Has your child been injured after playing with a defective toy? 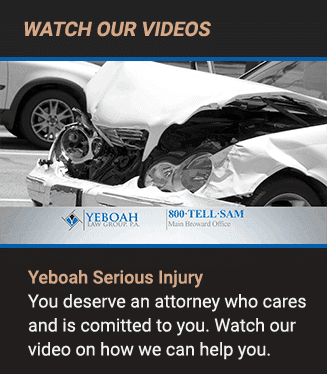 If you are concerned about paying the medical bills and seeing how the injury will affect their future, you are encouraged to contact the Yeboah Law Group now at 1-800-TELL-SAM or complete our contact form to schedule a free consultation. We are proud to serve clients throughout South Florida.